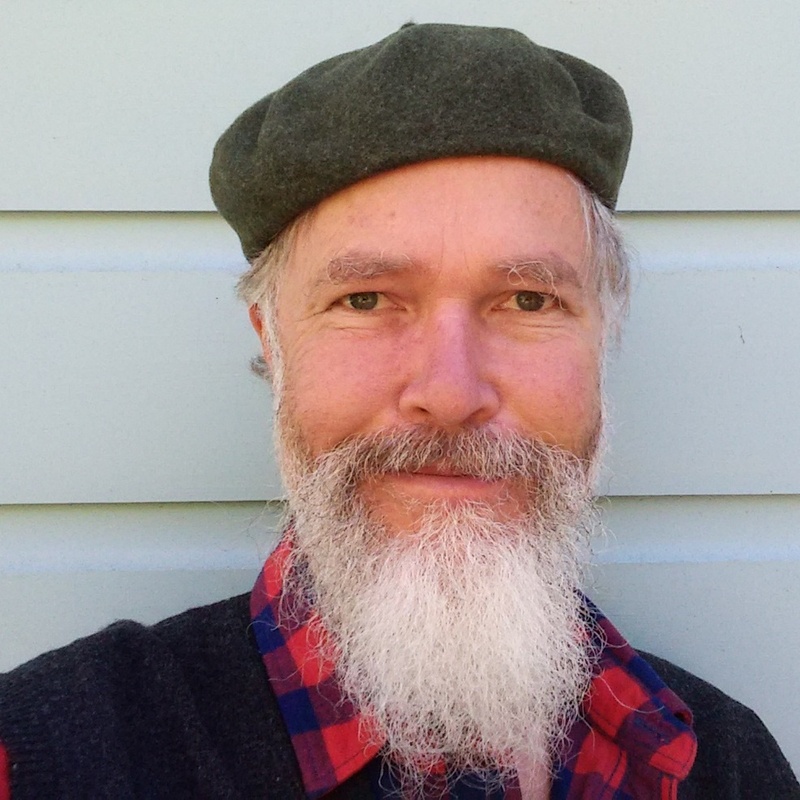 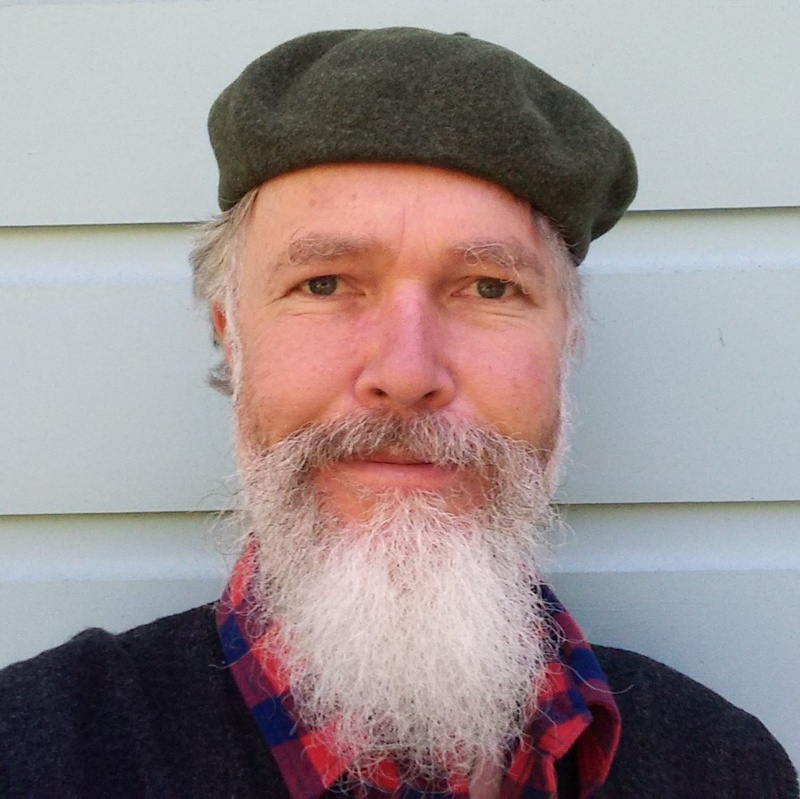 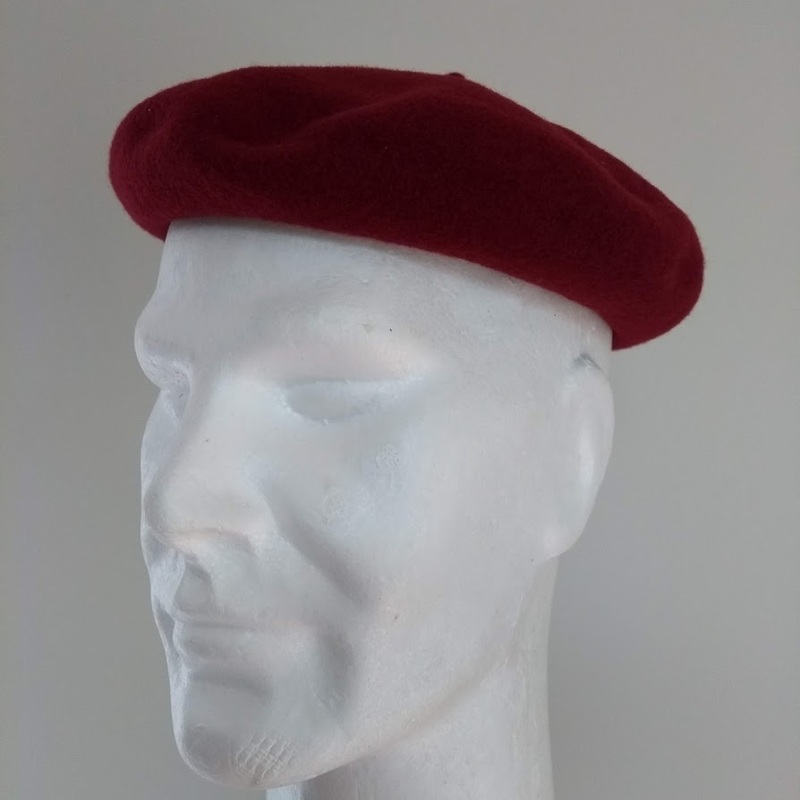 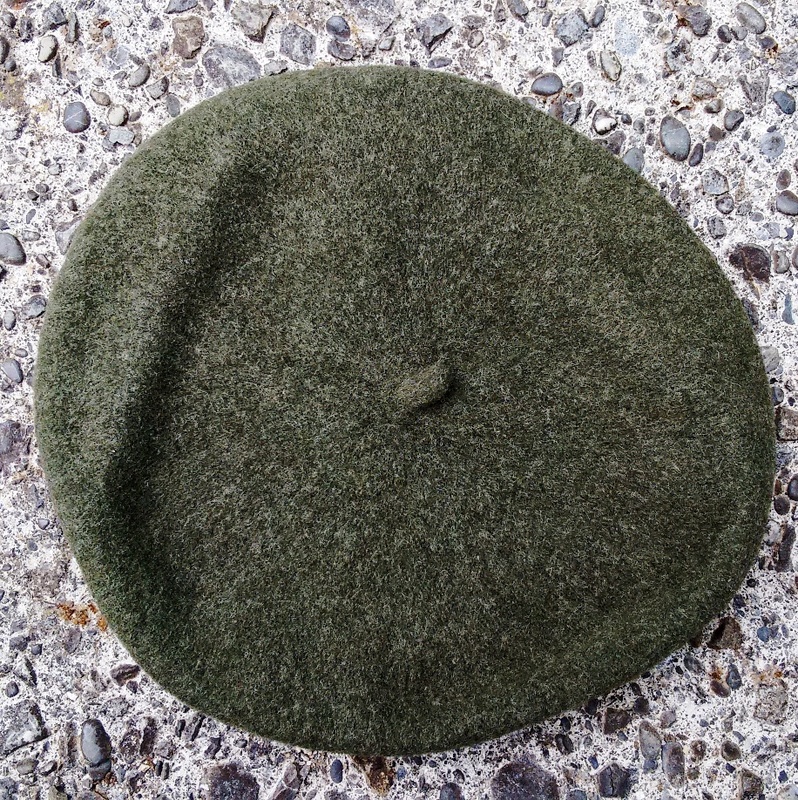 The rádiovka is the traditional Czech beret (made immortally famous by Pat & Mat); the smallest diameter beret (at 24cm diameter) we stock at South Pacific Berets and a personal favourite. 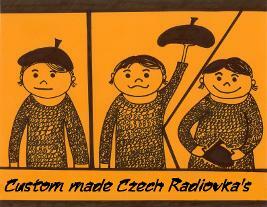 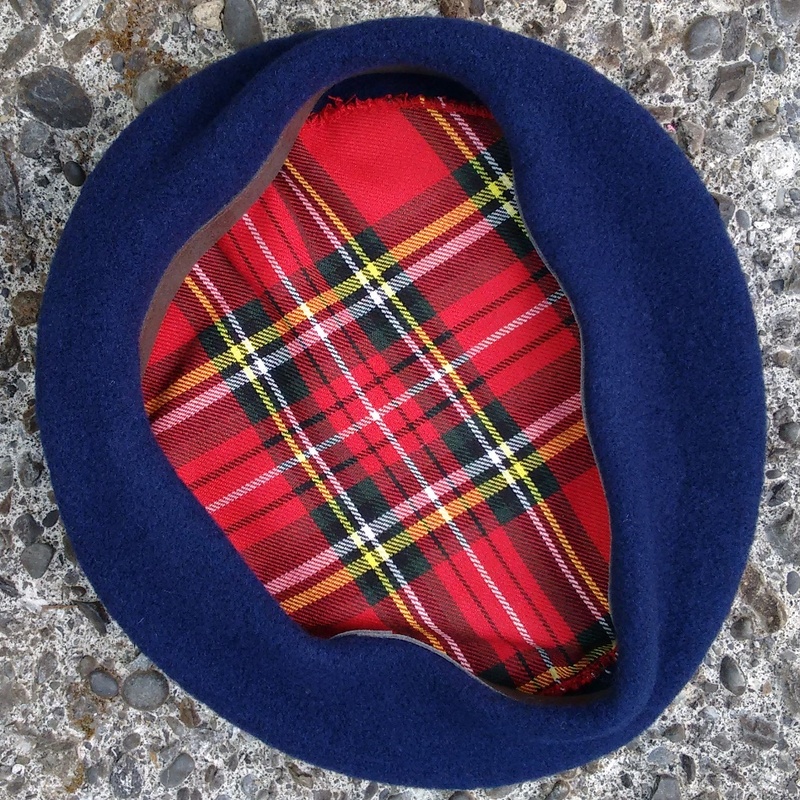 The classic rádiovka's have a tartan satin lining and a pleasantly thin, soft headband. 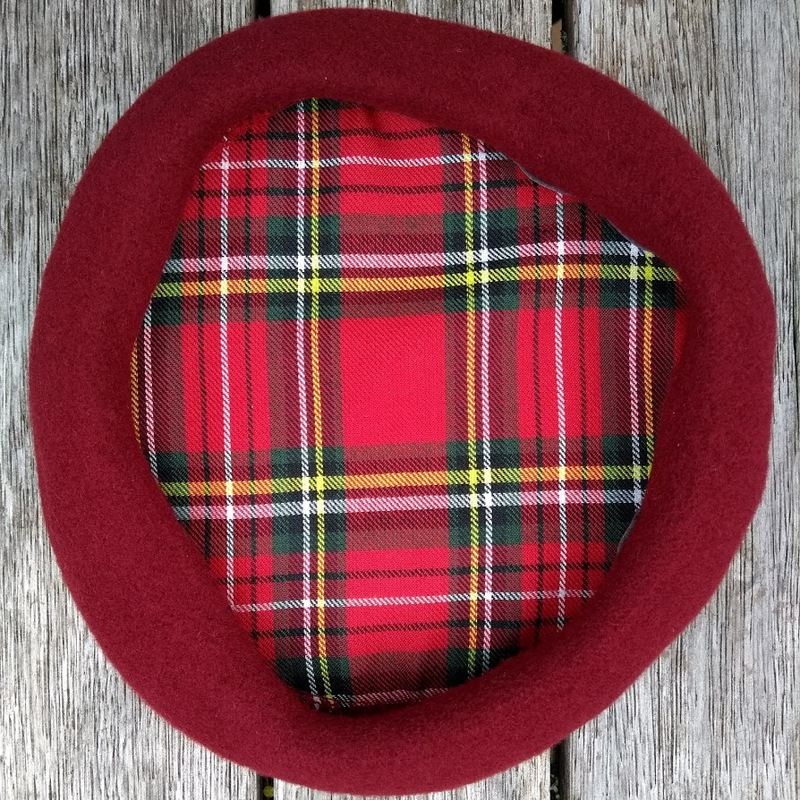 Available in (stretchable) sizes 56 - 60. 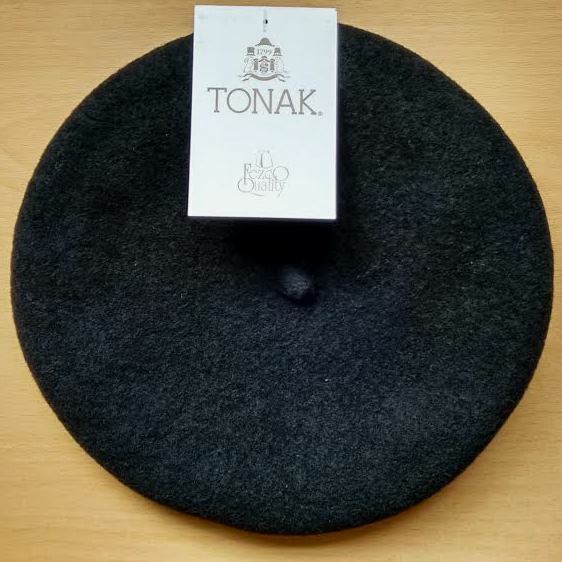 An absolute treat! 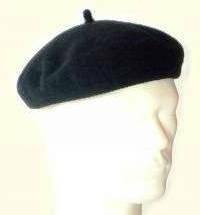 A first in the long history of these illustrious berets: rádiovka's in winter-green, deep-blue and black with external leather headband. 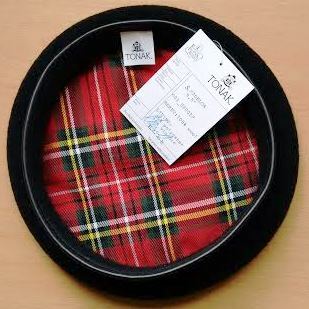 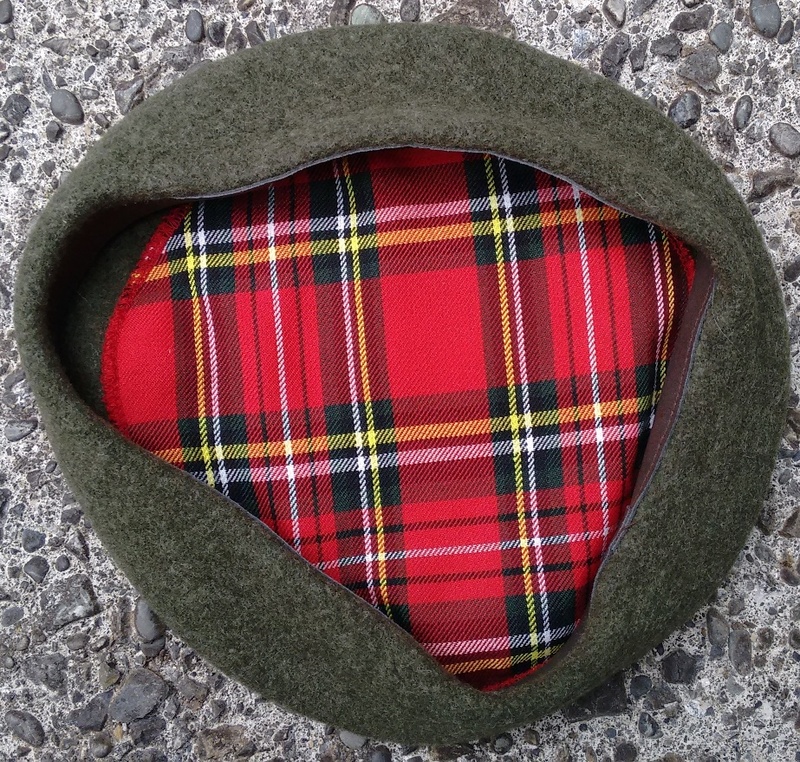 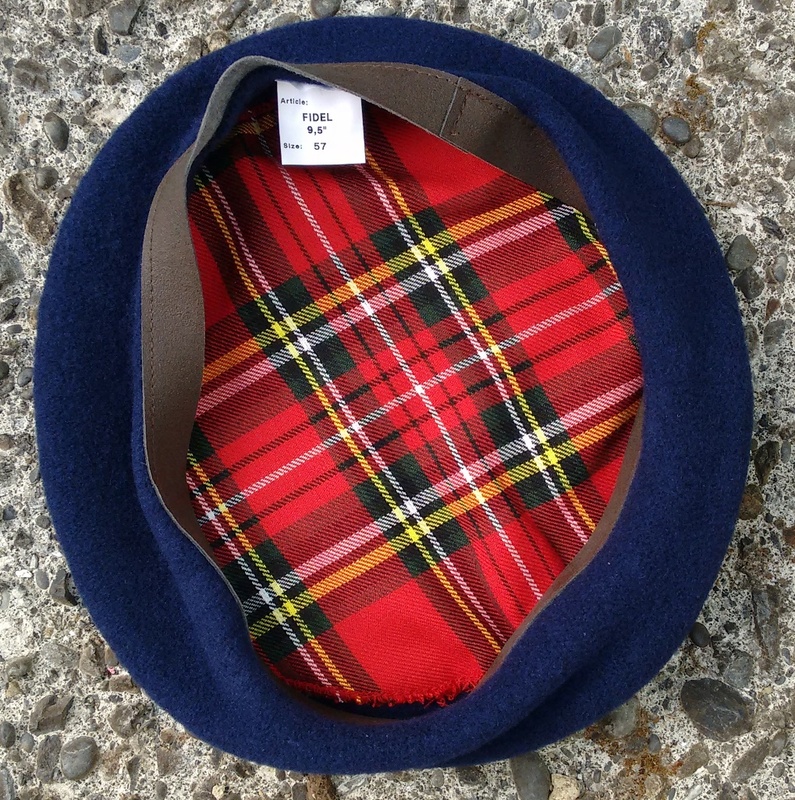 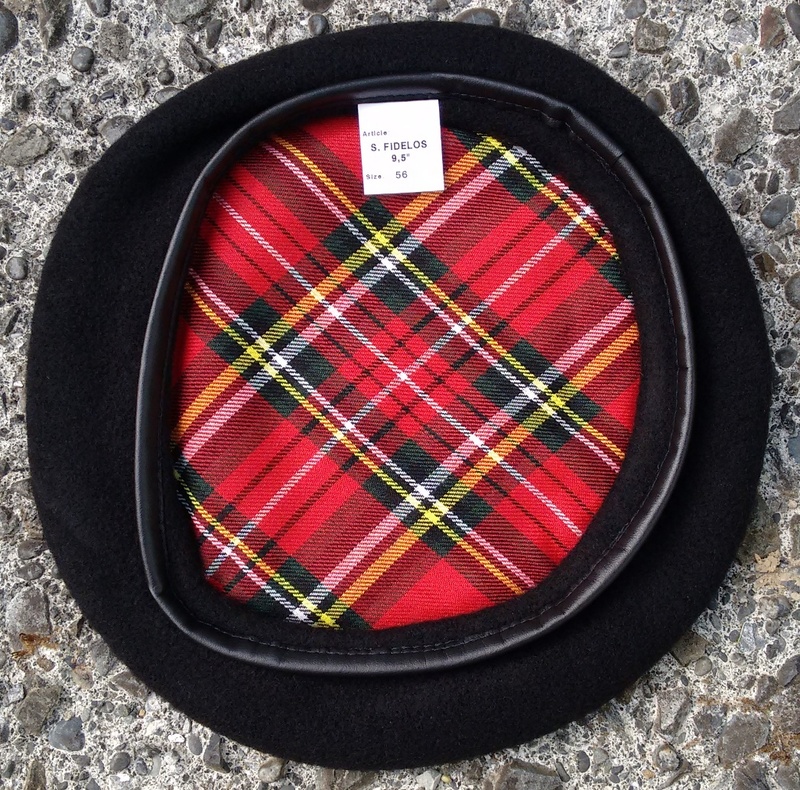 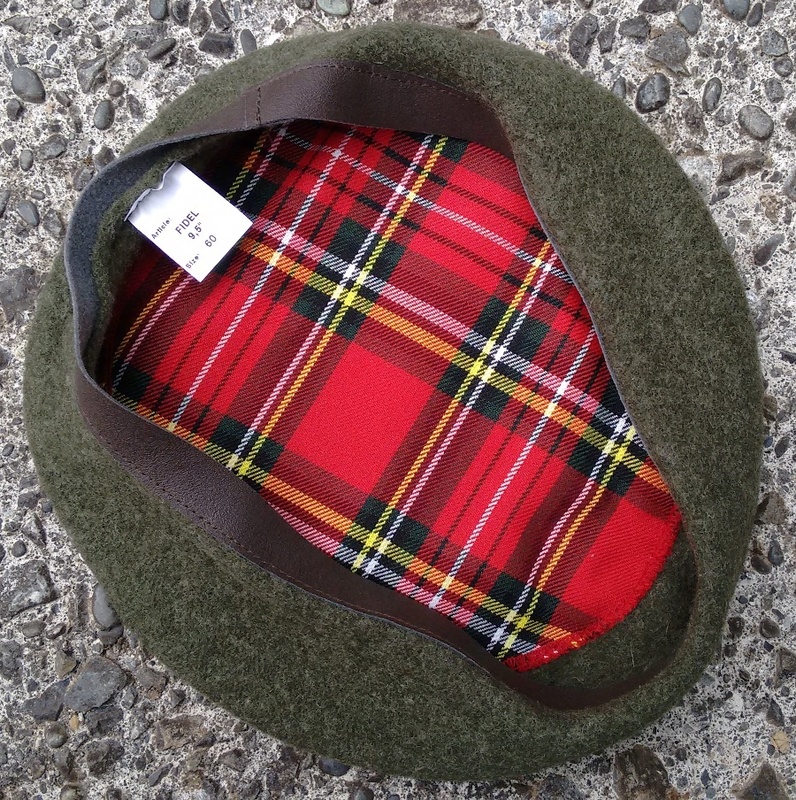 Available in 5 (stretchable) sizes, all traditionally tartan lined and exclusively made for South Pacific Berets.